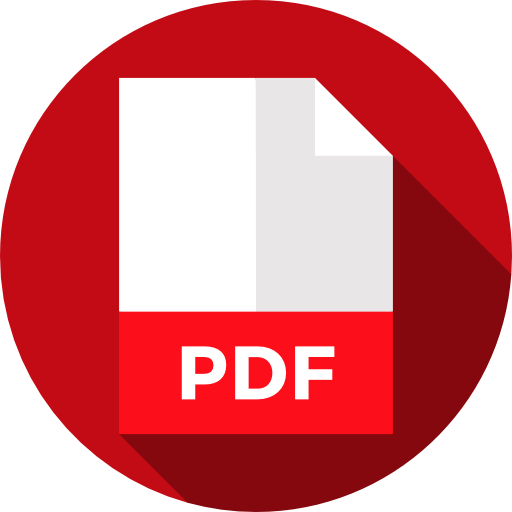 PDF is a file format developed in the 1990s to present documents, including text formatting and images, so that the document looks the same no matter what application software, hardware, and operating system you use. Today’s post will go over how to install or reinstall the PDF function that is built into Windows 10. For most the choice to print to pdf already exist in your printer list. When you want to convert a document from any other format to PDF, all you need to do is select print, followed by selecting Microsoft Print to PDF. 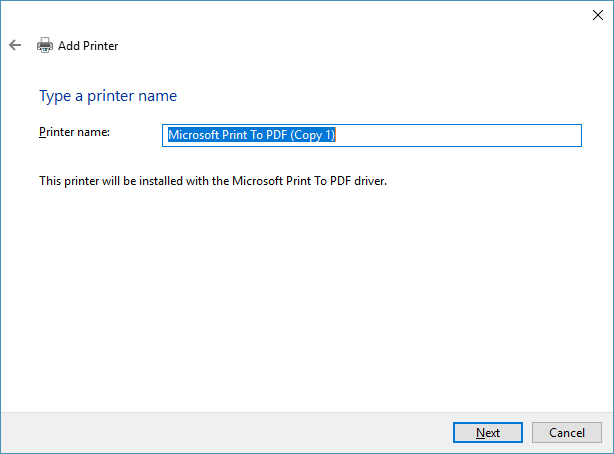 However if the choice isn’t there or if it isnt working the way you expect, the following steps will install or reinstall the Microsoft Print to PDF option. To get started – Click on the start menu, and in the run window (above start) or in the Cortana window (to the right of start) type Devices and Printers, and click the Enter Key on the keyboard. This will open the devices and printers window. Once the Devices and Printers window opens, click where it says Add a printer. 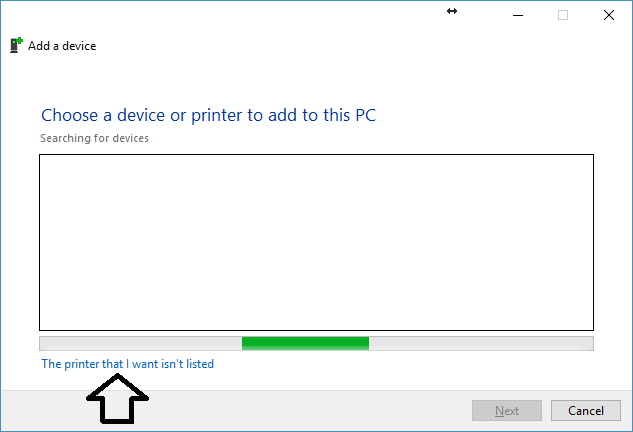 You will see a window that says Choose a device or printer to add to this pc. Towards the bottom of the window, you will see The printer that I want isn’t listed. You don’t have to wait for scan to finish, as soon as you see the window, click on the bottom where it says The printer that I want isn’t listed. 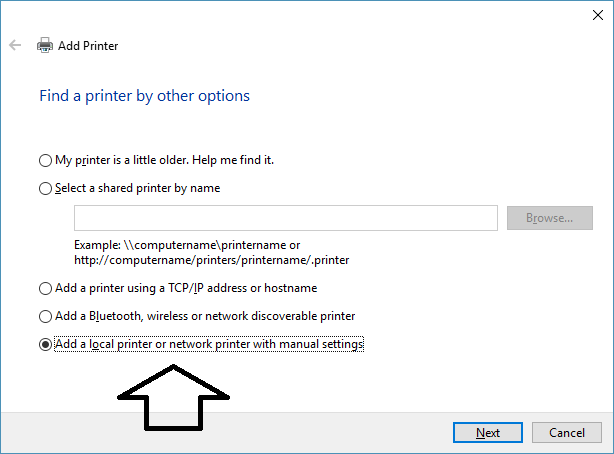 In the Add Printer window that will now open, select the last choice that says Add a local printer or network printer with manual settings. Once you select that click on Next. In the next window, select Use an existing port followed by selecting File: (Print to File) from the drop down menu. Once you have done that click on next. At this point, in the next window, (on the left side) select Microsoft and (on the right side) select Microsoft Print to PDF. Now click on next again. The next window may or may not be seen. 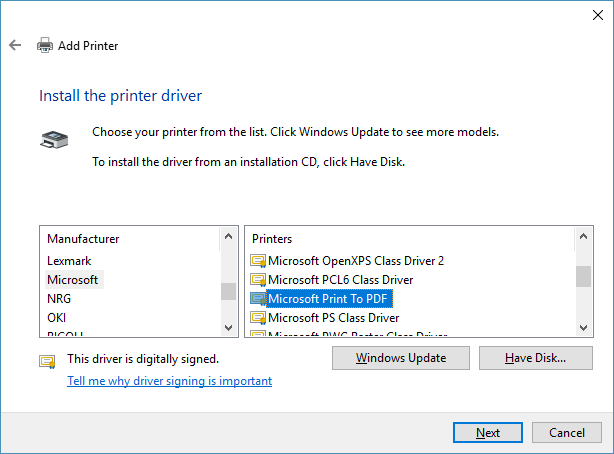 If you are installing Microsoft Print to PDF where it doesn’t exist, you wont see this. For those of you are reinstalling, you will get this window. My advise is to select Replace the current driver. Once selected click Next. Now you will see the Window where you can name the Printer being installed. Most people just leave the name as is, but if you want to call Print to PDF something specific (IE – How I save my PDF or That weekly report PDF), this is where you can do it. Just click Next either way. Lastly, and yes this is the last step. You will get asked if you want this to be the default printer. 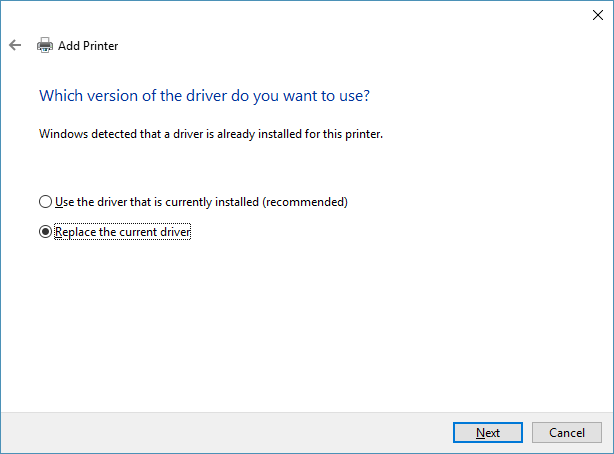 Because this install is for Microsoft Print to PDF, for 99% of you, Default Printer is NOT what you want to select. 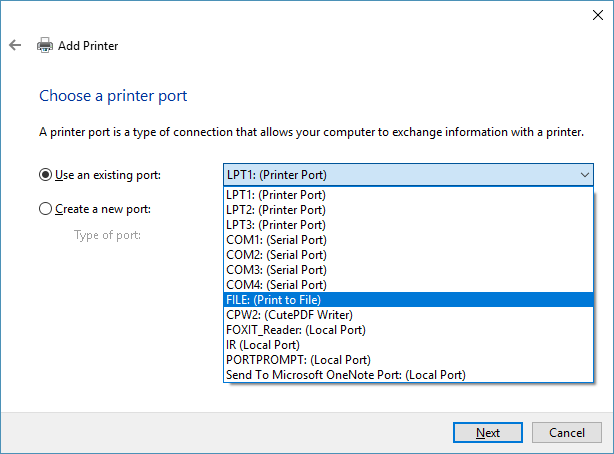 If you make it default, then Microsoft Print to PDF will show up as the choice every time you want to print, causing you to change it to other printers manually each time. Again this is something that you will need to figure out if you want or not. Like I said for 99% of you, this will remain unchecked and then you can select Finish. That’s it. You now should have the ability to save any file on your pc to the PDF format. I’m sure at least a few of you who have read this are asking, why don’t you just install CutePDF, PDFCreator, or something like that. You can absolutely do that, as a matter of preference. The one thing I will say is that 3rd party PDF creators will either cost you money, or if they are free they will either nag you about upgrading to their “full version” or they will install bloatware that you don’t on your pc. 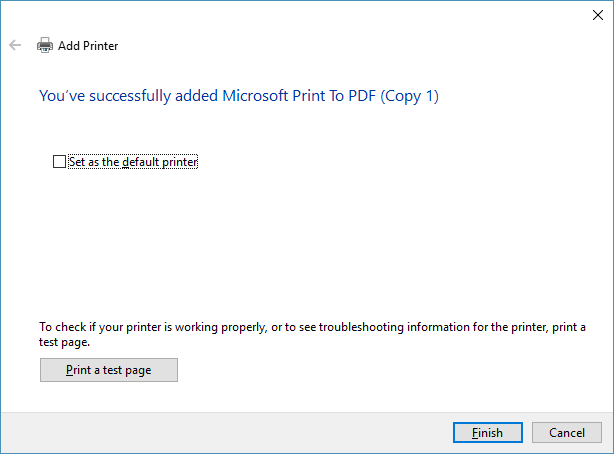 This Microsoft Print to PDF is built into Windows, and is FREE.